Metallic paint included. 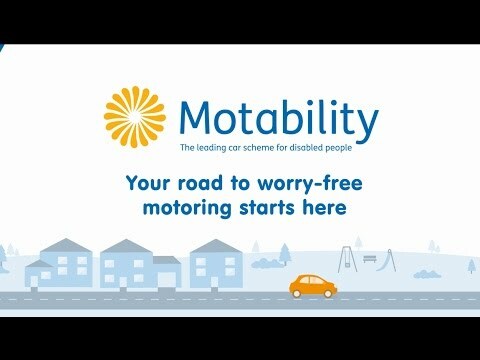 Offers available on the Motability Contract Hire Scheme. DLA, PIP or AFIP holders: These prices are applicable for recipients of the Higher Rate Mobility Component (HRMS) of the Disability Living Allowance (DLA), the Enhanced Rate of the Mobility Component (ERMC) of Personal Independence Payment (PIP) and Armed Forces Independence Payment. 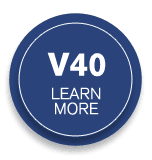 Advance Payment is the non-refundadable amount payable up front to your Dealer in addition to your weekly mobility allowance. Weekly Rental shows the relevant amount of the mobility allowance that will be paid to Motability Operations each Week T/A (Total Allowance) means that the total amount of the mobility allowance is payable in exchange for your car. 60,000 mileage allowance over 3 years. Offer available from 01/04/2019 to 30/06/2019 subject to availability at participating dealers. Offer not available with other Promotions and may be subject to change. Terms and conditions apply and are available on request. Motability Contract Hire Scheme is administered by Motability Operations Limited (Registered Company No. 1373876), City Gate House, 22 Southwark Bridge Road, London SE1 9HB.